DONATE BLOOD. 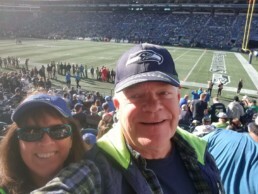 WIN 2 TIX. 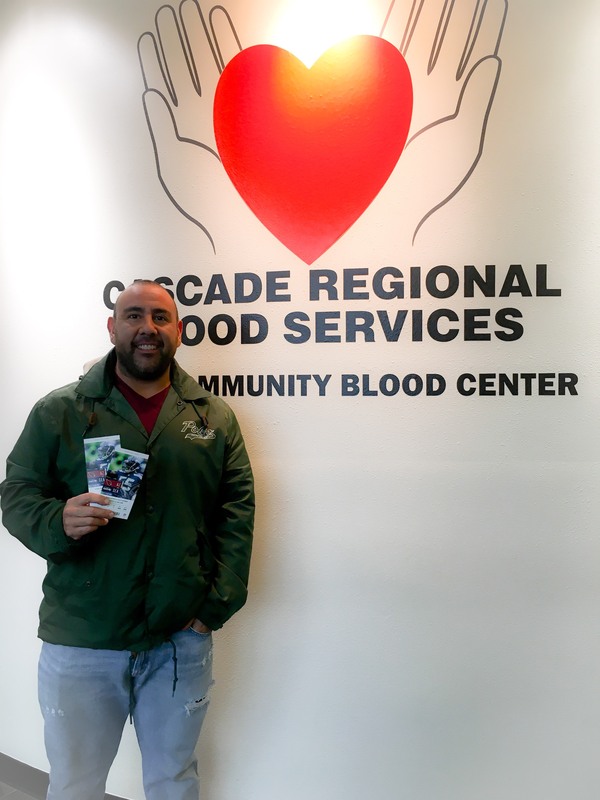 Cascade Regional Blood Services is giving away tickets to 3 home games this season. Each time you register to donate blood (whole blood and automated) you will be automatically entered into a drawing to win 2 tickets to a select Hawks home game. 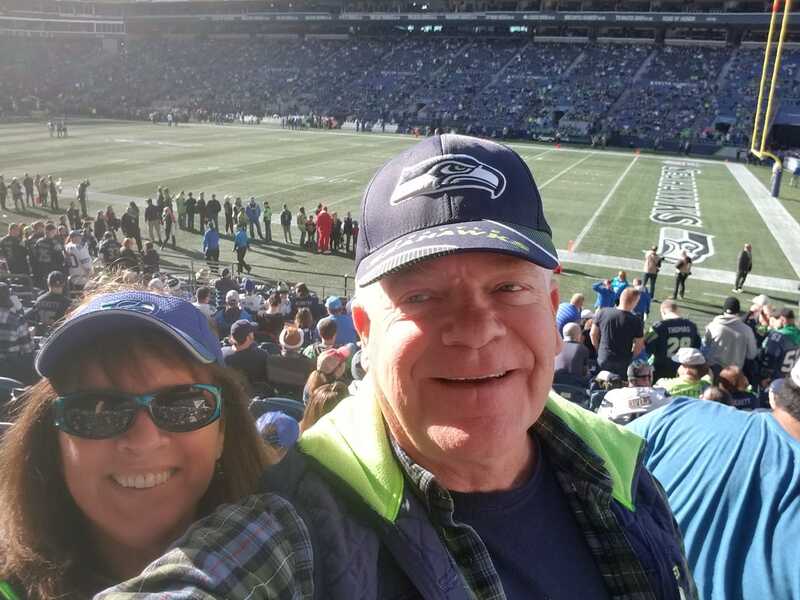 The more you donate at our Tacoma, Puyallup or Federal Way Centers–or at our Blood Drives around the region–the greater your chances are to Sea the Hawks! SET YOUR DATE TO DONATE! DONATE JUNE - DECEMBER, 2019 FOR YOUR CHANCE TO WIN! 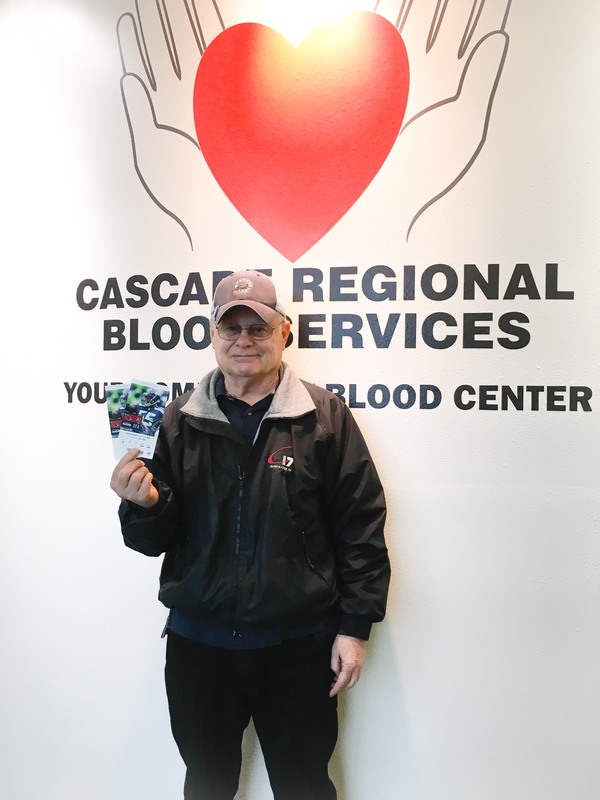 Offer is available to whole blood and automated donors at Cascade Regional Blood Services Donor Centers in Tacoma, Puyallup, and Federal Way, AND at all blood drives during promotional dates. 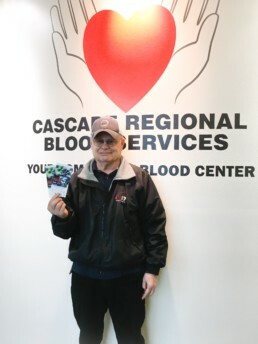 Participants are automatically entered to win after registering to donate at a Donor Center or blood drive. One pair of tickets per winner. Donor can only win once. Winners will be drawn two weeks prior to each of the three games. All remaining entries will remain in the drawing until the last game. Valid for listed game only. Promotion is for admission tickets only. No purchase required. Promotion is not open to CRBS employees. No cash value.